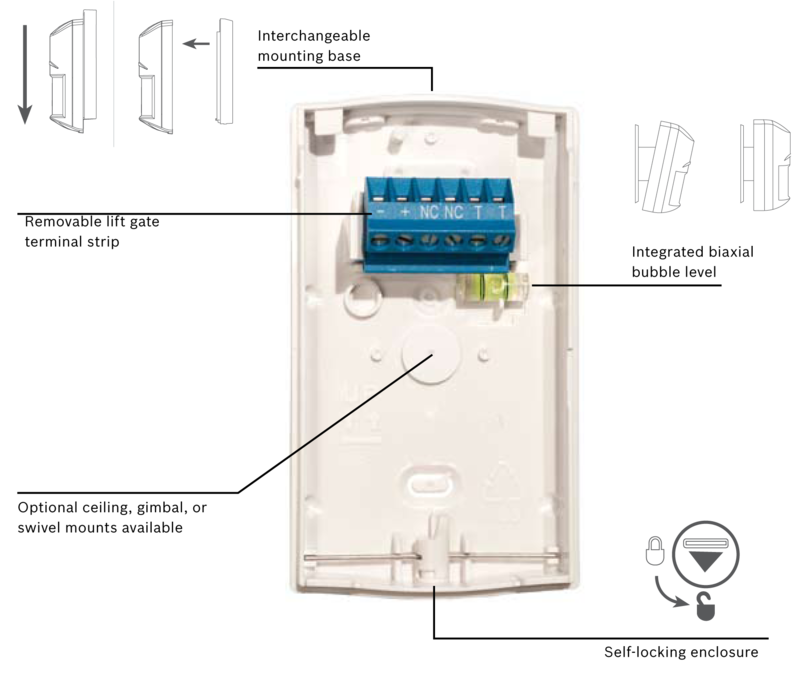 The Bosch ISC-BPR2-W12 Detector offers installers a reliable, easy to install PIR thats packed full of clever design features at an amazing price. To make life easier this security product has a integrated bubble level, custom lift gate style removable terminal strip and flexible mounting height from 2.3 to 2.7 metres. 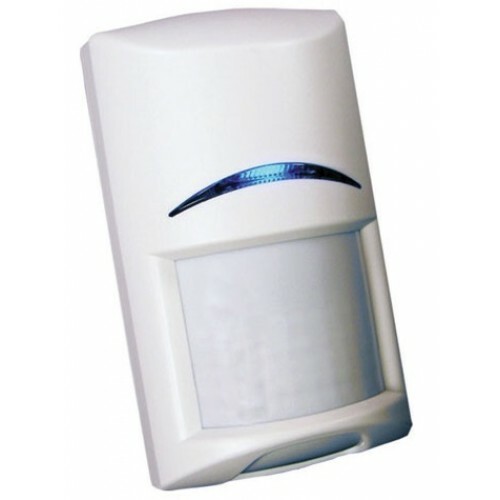 This discreet compact security product performs and blends right in to any environment. If your looking for a motion detector from a manufacturer you can trust try the Bosch ISC-BPR2-W12 today!